In To Transform a City, Erick Swanson and Sam Williams call the leaders of local churches to work together to transform their cities, not just spiritually but socially, economically, educationally, and more. Read my review, discuss & win a copy. 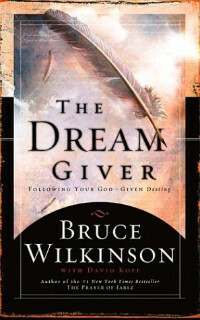 To coincide with yesterday’s post, Things You Don’t Have Time NOT to Do: 1) Dream, I’m posting a review and giving away one of my favorite books on topic of living your dreams, The Dream Giver by Bruce Wilkenson. In The Power of a Whisper, Bill Hybels casts a vision for what life can look like when followers of God listen to His voice and follow His promptings. Read my review, discuss it, & win a copy. Billions of dollars are spent every year in efforts to try to alleviate poverty. While these efforts may be well-intentioned, many of them not only fail to help poor people but actually do harm to both poor and non-poor. 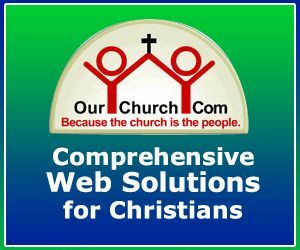 When Helping Hurts provides exceptional insight into how help the poor holistically and effectively. 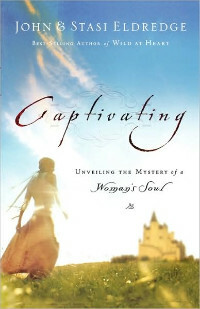 Captivating is for women what best-seller Wild at Heart is for men, a conversation about who God intended you to be and how to become that person. You can begin praying audaciously like the people in the Bible and begin seeing the same kind of audacious miracles that they saw in response. Guest post by Steven Furtick.